Craftsman style home, located in Windsor Estates, nicely finished inside & out. Open floor plan w/ lots of great natural light throughout. 2688 S.F. home with 4 bedrooms / 3 baths, built in 2005. Fabulous space, functionality, & move in ready describe this home. If you need space... This home has it all. Chef's kitchen perfect for your family & friends. main level boast a huge master suite w/on suite bath 6 ft soaking tub, double sinks and a separate walk-in shower, and there is a 2ed king sized bedroom on the ground level and a guest bath. Upstairs you will find a large loft area, 2 large king & queen sized bedrooms & another full bath. 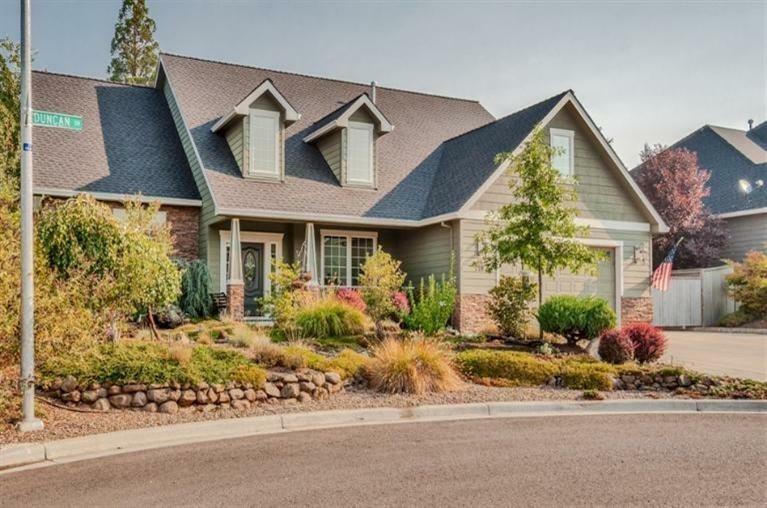 Seller has an Oregon Real Estate License.